Channel Design Consultants are the largest Channel Islands based Mechanical, Electrical and Plumbing (MEP) engineering consultancy practice, operating from offices established in both Jersey and Guernsey serving the local markets together with Alderney & Sark. CDC employs local staff with a very broad range of skills and some of the highest qualifications to be found in the Channel Islands, all benefiting from the level of support provided to ensure they are well qualified and continue to develop and deliver a first class service to our Key Client base. 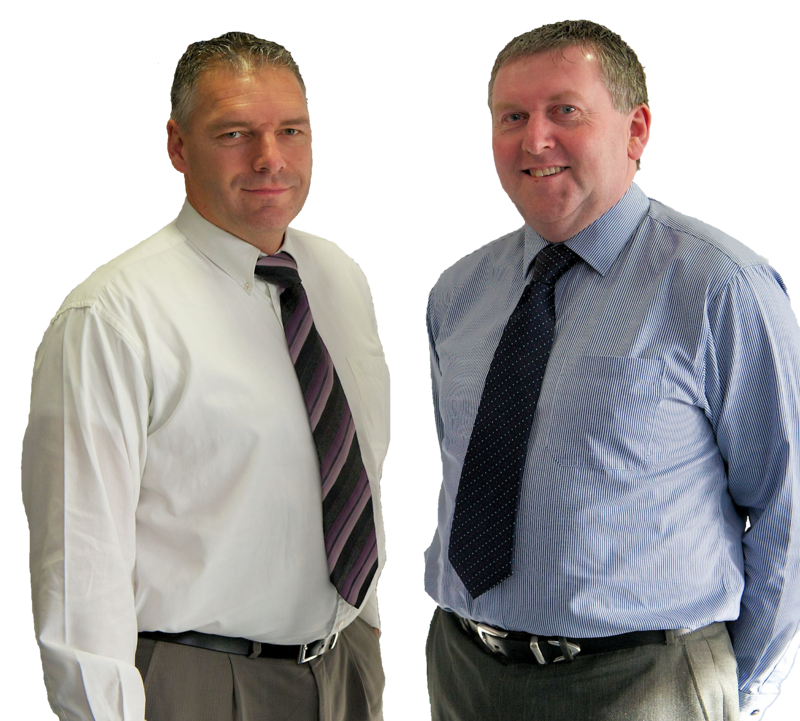 The experience within CDC is unsurpassed by any other MEP consultancy practice within the Channel Islands. We are based at la Pouquelaye, St. Helier & St. Martins, Guernsey and have been involved with multi-million pound developments for over 20 years. With a strong ethos on sustainable and renewable solutions and designs, we are a company that can be trusted in assuring both our clients, and the islands which we belong to, the very best in building services consultancy.